As a result of his Nov. 8, 2017 indictment, Carlos Smiley was sentenced to federal prison on Nov. 15, 2018 for making false statements in his annual conflict of interest certification. Smiley was a long-time federal employee, having served in positions at NASA’s Marshall Space Flight Center in Huntsville, Alabama and at DoD’s Army Aviation Systems Command in St Louis, Missouri. 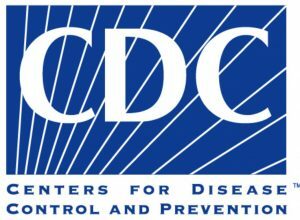 At the time of his indictment, he was a senior contracting branch chief at the Centers for Disease Control and Prevention (CDC) in Atlanta, and the president of the Atlanta chapter of the National Contract Management Association. 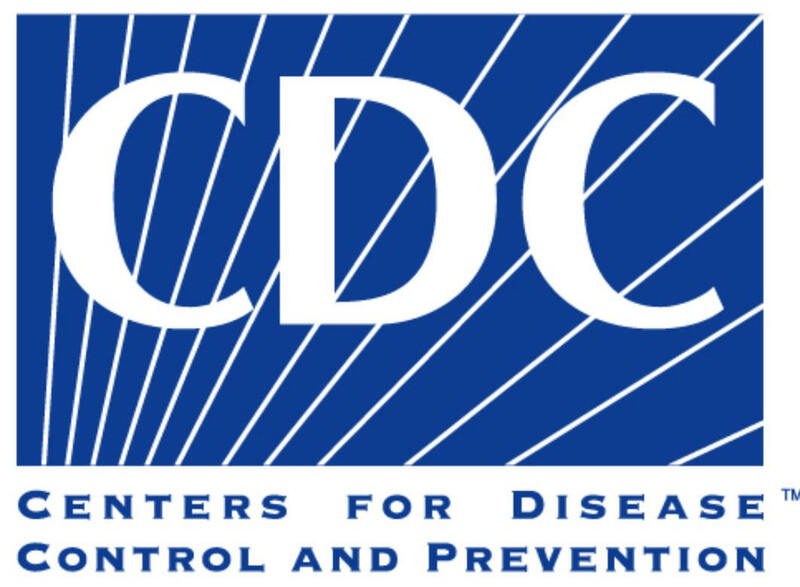 On February 16, 2012 and January 7, 2013, Smiley completed Confidential Financial Disclosure Reports required by his position as a CDC Contracting Officer. Both times, Smiley answered “no” to the question asking whether he had received outside income. Between September 2011 and January 2012, Smiley received several payments from A-TEK, a Virginia-based holding company that was seeking to do business with the CDC during that time. CDC previously granted Smiley’s request to operate a company called Charisma III, Inc. as an outside business activity. After that, Smiley ostensibly received payments through Charisma III for real estate investment advice. 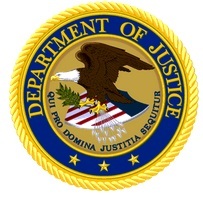 Carlos Smiley of Roswell, Georgia was sentenced to three months in federal prison by U.S. District Judge Thomas W. Thrash, Jr. on November 15, 2018. Smiley was also sentenced to one year of supervised release and 200 hours community service following his release from prison. He was also fined $5,000. Smiley was convicted of the charge on July 19, 2018, after pleading guilty to making false statements. A federal grand jury has criminally indicted a top contracting official with the Centers for Disease Control and Prevention in Atlanta. According to the Nov. 8, two-count indictment filed in federal court in Atlanta, Carlos Smiley, who was a branch chief in the CDC’s Office of Acquisition Services, is charged with not reporting that he had outside sources of salary or other income greater than $200 “when defendant Smiley knew that such statement and representation was false,” the indictment states. 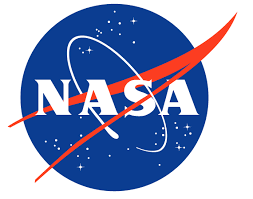 A former contract supervisor at NASA pleaded guilty to making false statements about his self-interested interactions with contractors, the Justice Department announced on Wednesday. Nathaniel Wright, 55, who worked full-time in the space agency’s software engineering division at the Goddard Space Flight Center, acknowledged to a Maryland district judge that he moonlighted as a contract employee for a friend’s small business that did work for several agencies. Wright also helped that business submit contract bids to other agencies during the period of 2009 through 2012 when his NASA responsibilities included work on an $800 million contract, a $450 million contract and a $1.2 billion contract. Prosecutors said the $1.3 million federal government contracting scheme was a family affair. A federal grand jury on Tuesday indicted a former General Services Administration (GSA) official and her husband on charges of conspiring to skirt contracting rules to hire family members and the relative of another employee. Prosecutors said Helen “Renee” Ballard, a former GSA contracting office director, and her husband, a former employee of the Arlington, Virginia-based federal contractor, CACI Inc., used their positions to place relatives on a contract that Ballard supervised. The couple, who live in Brandywine, Maryland, were indicted on charges of conspiracy, wire fraud, aggravated identity theft and false statements. 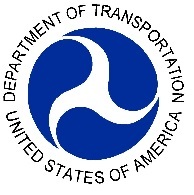 The firm’s president, Susan Madigan, pleaded guilty earlier this year to one criminal count of lying to a state agency about the firm’s status as a disadvantaged business enterprise (DBE). The company was sentenced by U.S. District Court Judge Nathaniel M. Gorton to five years of probation and a fine of $84,000. In order to qualify for favored status, a company’s management must be controlled by a socially or economically disadvantaged individual such as a woman or minority. The purpose of the program is to give an economic advantage to minorities and women who run their own companies. However, the manager cannot also engage in employment that would prevent him or her from devoting sufficient attention to the affairs of the company. In this case, investigators discovered that TSM’s purported owner, Madigan, was a full-time employee of a federal agency and the business was really operated by her husband making it ineligible for certification.